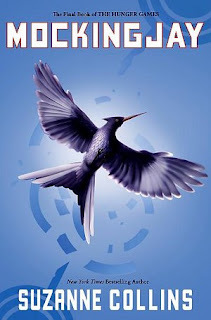 If you are over 40, this YA sensation is better than you think it will be. 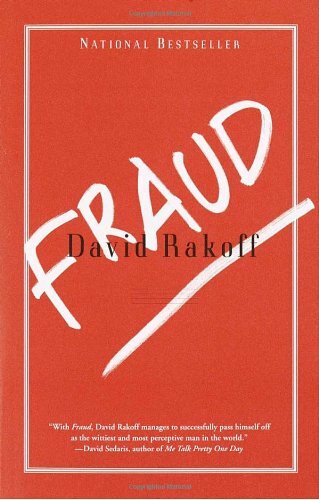 If you are under 30, this book is not as good as you think it is. Still, it is better than the movie. Girl who likes to hunt meets boy who likes to hunt. Girl gets sent to arena by fascist government, meets other gladiator boy. Girl kills just about everybody. Author cashes fat cheque. 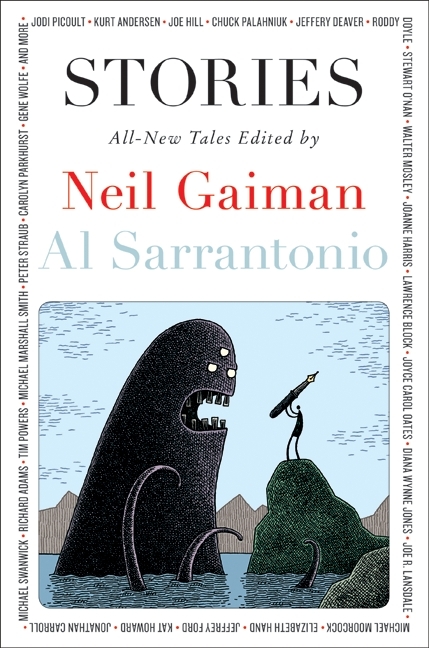 A great anthology of spooky stories by a bunch of authors including a good one by @Neilhimself. Other standouts: Walter Mosely's vampire tale, Roddy Doyle story about actual bloodlust and Joyce Carol Friggin' Oates! 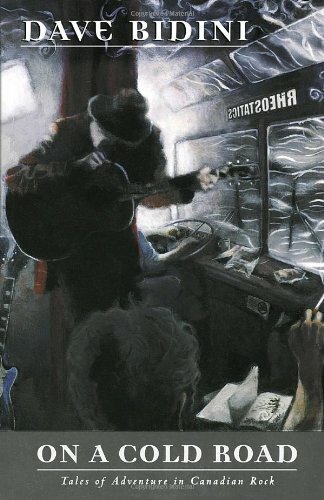 Having always enjoyed Bidini newspaper stuff and his great work with the Rheostatics, I figured a collection of anecdotes about rock bands touring Canada would be a natural. I figured right. I read this in pretty much a single sitting, but it also a great book for just picking up and reading a few pages at random since most of the stories from various rockers great and small are quite short. One of the most famous satires ever written and for good reason. The damn thing is about 300 years old now and still stands up as topical, which is a pretty damn good trick. I envy anyone who has never read it, because that means they get to read it for the first time, something I don't to do, though it was pretty damn good for a book I've now read four times. Going from the sublime to the ridiculous, the utter profane director of Clerks put out a a book of his blog/diary entries. 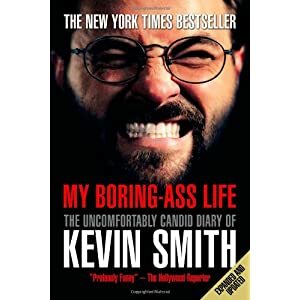 It's about four hundred pages of him shitting, picking up fast food and watching DVDs, so at least it is accurately titled. There are flashes of brilliant writing though, like the thirty or so pages of his describing Jason Mewes battles with drug addiction, which is absolutely gripping. If you hate his movies, you won't be reading this. I like his movies and his podcasts are often funny. 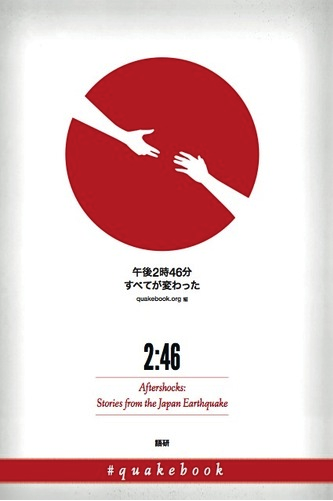 The book is kinda meh, but does have its moments. 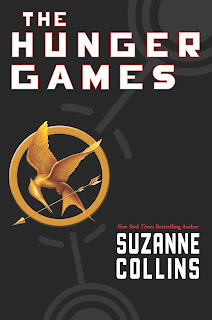 Second book of the Hunger Games trilogy. 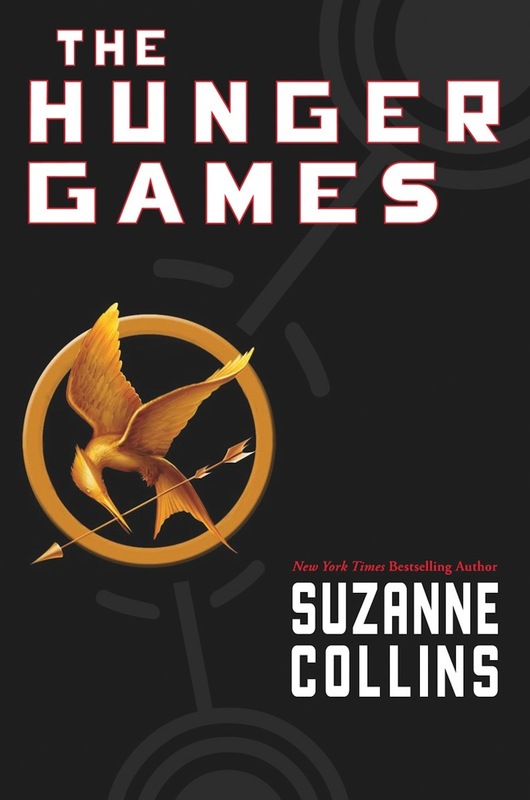 Girl survives fascist government gladiator games, girl gets confused about which boy she likes, girl gets sent back for more gladitorial games. Girl kills almost everybody. The movie will not be as good and teenage fan purists will complain about the casting. No reading list of mine would ever be complete without Spider Robinson. Not his best book, not even the best Callahan's book, but as Woody Allen once said about orgasms, the worst one I ever had was right on the money. I just picked this up off the shelf one day and reread it while procrastinating doing some freelance projects. I love Spider's style so much, I think I'd enjoy reading his shopping lists. He also used to do some great podcasts. If anyone at CBC had a brain in their head, they would throw a bale of money at him to fill in when Stuart Maclean is on holidays. Go buy two of all his books, right now. 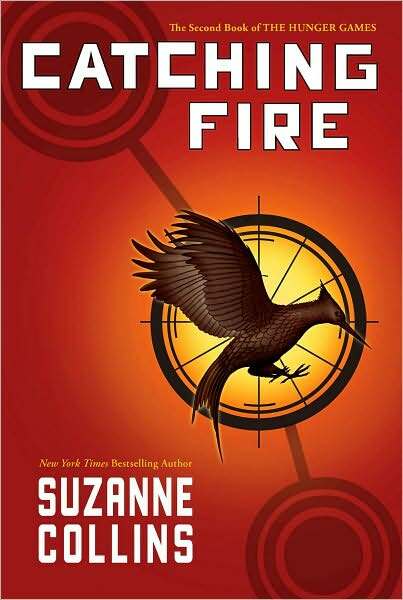 Third book in the Hunger Games trilogy. Girl joins revolution. Girl is reunited with boy who likes to hunt. Girl rescues other boy. Girl learns about PTSD. This will be the worst movie of the three, unless it saved by Donald Sutherland chewing the scenery as the fascist dictator. 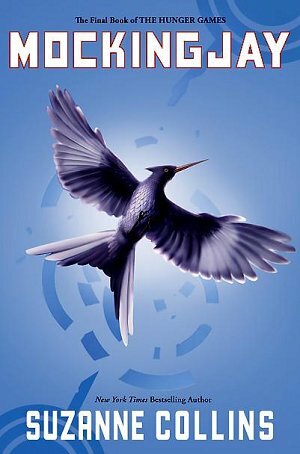 Not the worst YA scifi I've ever read, but not nearly as good as Cory Doctorow's Little Brother. 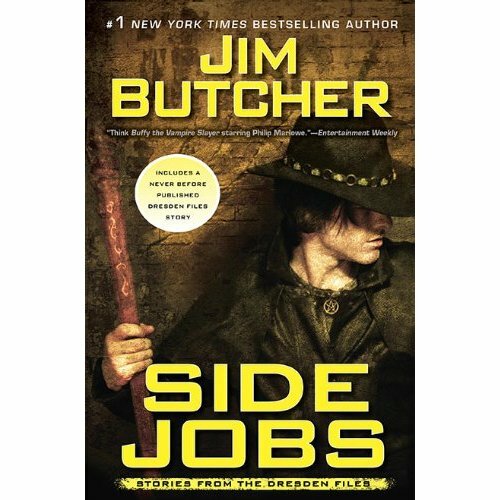 A collection of short stories from the universe of the Dresden Files - Jim Butcher's Harry Blackstone Copperfield Dresden is a sort of cross between a fledgling Gandalf and Philip Marlowe. 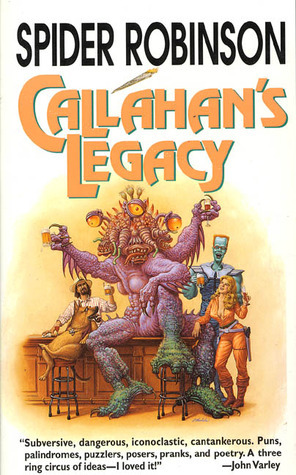 It isn't often you find a hard-boiled fantasy novel, but Butcher's series is great geeky fun. It's well written and original enough to avoid being overly cheesy while still paying homage to the fantasy and noir canon. The latest novel in the Dresden Files series, of which I have read all of them in the last two years and I think he's at 13 and counting. The next one is due out next year AFAIK. These thing are like potato chips, I tend to devour them by the bag-full. My goal is to read as many $Store books as possible. There are two sorts of $Stores in my neck of the woods. The one I buy most stuff at is called, "Real Deals". They sell a lot of great hardware items, papergoods and food items at $1/per. I actually bought boxes containing 21 Square feet of 3/4" T&G engineered flooring with a 3mm wear layer of wenge for $21--stuff retailed for about $6/ft. The other $Store is "Dollar Tree". Most of their stuff is not a bargain, really. But, their books are $1 and I have bought at least 40-50 pretty good books for that price in the last few years. The bonus is that you get to see books by RABSMPOS* authors languishing on the rack.